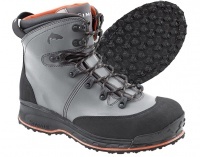 The Simms Freestone Vibram sole boots offer outstanding quality and comfort at a fantastic price. StreamTread™ sole accepts HardBite™ Star Cleats, Alumibite™ Star Cleats, and Hardbite™ Studs. 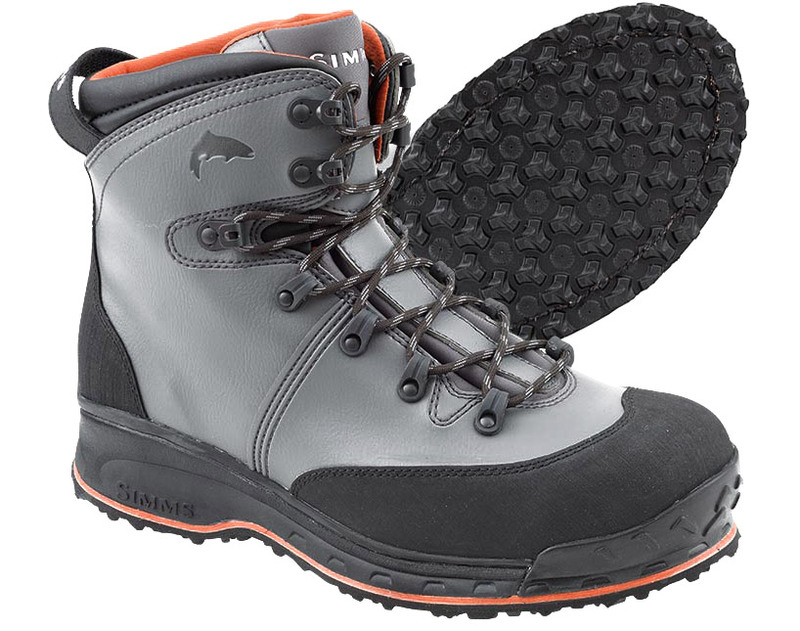 Vibram® Idrogrip™ 360 traction lug sole.